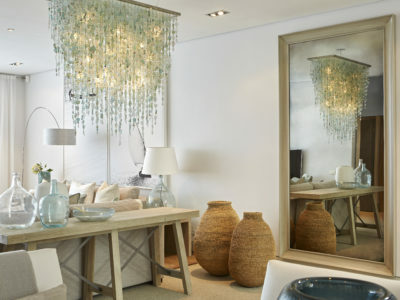 This spectacular property is the ultimate De Waterkant Penthouse. 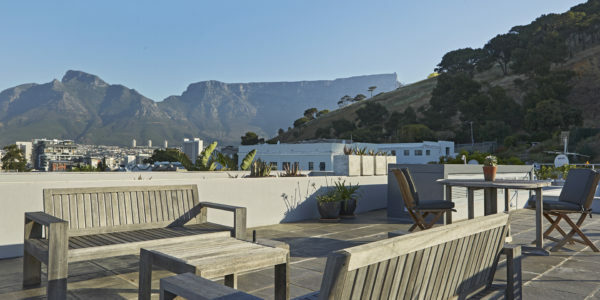 It truly has a wow factor with an abundance of space and wonderful views of Table Mountain. 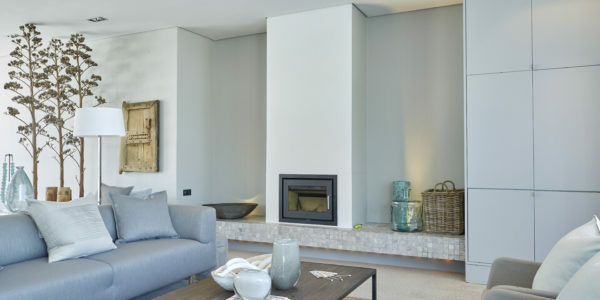 The interior opens up to the terrace overlooking the bay and the courtyard with its solar heated pool and backdrop of Signal Hill. 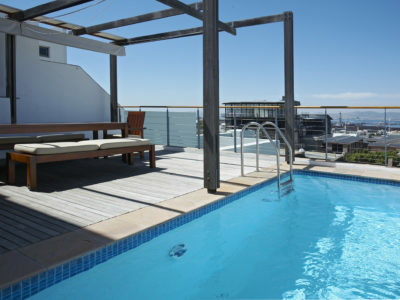 To capture it all there is a huge rooftop terrace with 360 degree views of the Cape Town skyline. 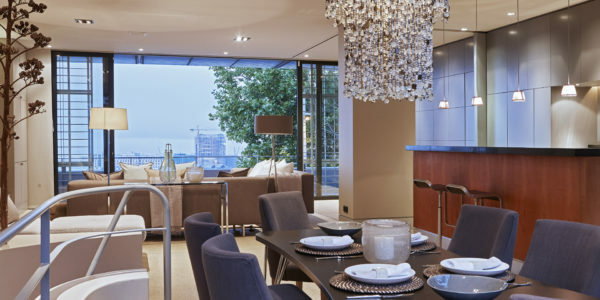 This sought after apartment has been created to the highest standards, making it a rare and luxurious residence. 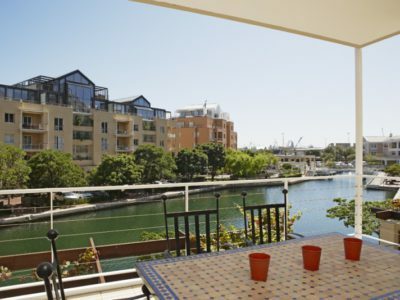 The property is situated in one of the most prestigious and exclusive areas of Cape Town, close to the waterfront, restaurants and shops. 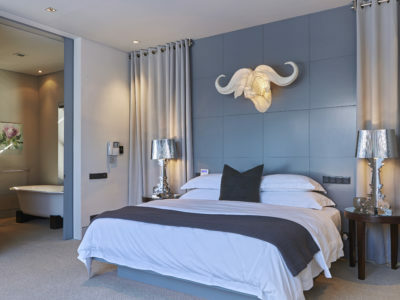 De Waterkant is, in truth, a modernised rendition of Bo-Kaap, an area to which it adjoins. It has become extremely fashionable and has maintained, and even accentuated, the colourful, bright terraced houses restoring them into stylish properties that together with the cobbled, tree lined streets and spectacular views, brings in mind New Yorks Greenwich Village and Londons Notting Hill. 2 bedrooms, 2 bathrooms, fully equipped kitchen, full DSTV bouquet, electronic safe, 2 sun decks with amazing views, swimming pool, hairdryer.